Follow us on Facebook, Instagram, and sign up for our newsletter. 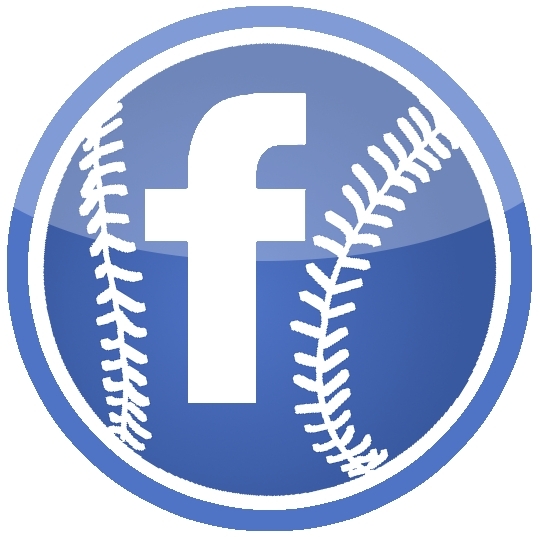 West Fullerton Little League desires to provide the best baseball experience for our players and their families. If you have an issue or concern regarding a Coach, Board Member, Umpire, Parent or Player, please do not ignore the issue. Bring it to our attention so that we can address it. Please use this link and fill out the form. Have you filled out the interest form to be a manager or coach? Notifications have gone out to everyone who has expressed interests. If you have not heard from Patrick about upcoming dates and responsibilities we do not have you listed on our interest form. Please follow this link to express interest. Please email PatrickVannoy@wfll.org with any questions. Please follow this link for residency and documentation requirements for registration. West Fullerton Little League is a volunteer organization. If you would like to help out in an capacity please follow this link and fill out the form to volunteer. Sign up for the WFLL newsletter. ©2019 West Fullerton Little League / SportsEngine. All Rights Reserved.